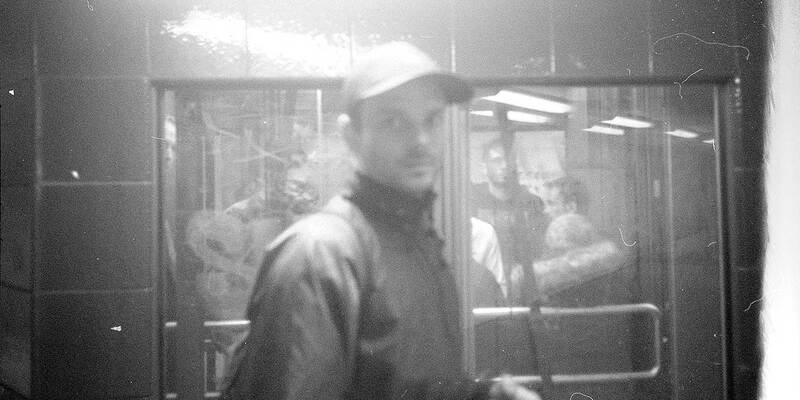 Get ready as Kiloton invites the crème of the Gothenburg rave scene. It’s hard to bring up the Gothenburg underground scene without also mentioning Magnus Nylander and Magnus Glädt. During the last few years they’ve started or been part of initiatives such as Über, Tzar and Fee Fi Fo Fum and played at every establishment in the city worth naming. Rooted in tech house, the two always bring something different but equally stripped-down and party-ready for the dance floor. Whether it be minimal house the Romanian way, Ibiza-style groovers or 90’s house and techno, their vibe will make your body and mind move. Don’t miss out as they join Kiloton with a B2B set on May 26.